The MSH 300 chairs are are probably the fastest selling office chair in our range, simply because of the affordable price and the solid ergonomic design that it offers. 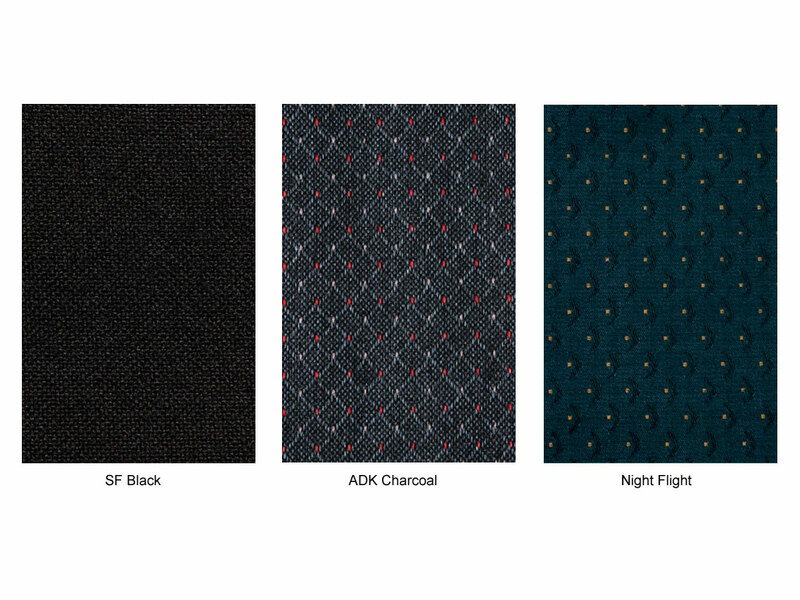 The MSH 300’s 480mm x 430mm seat is made from a padded material that comes in black or a soft black PU. 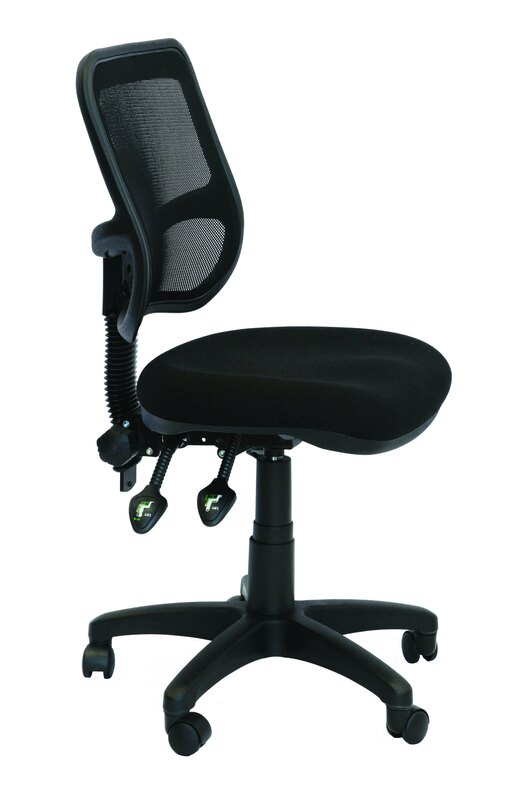 The back rest is made from a comfortable, black mesh material. 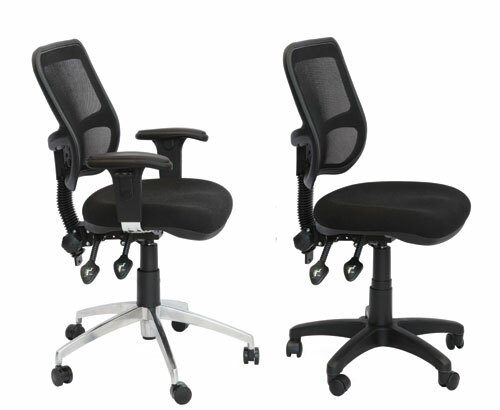 Adjustable arms can also be added, and the chair comes with a 5 year warranty.